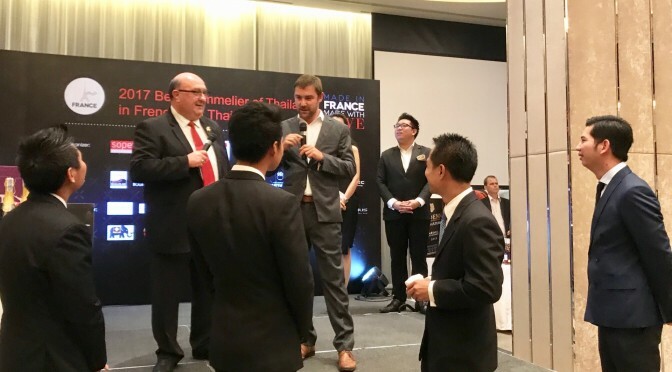 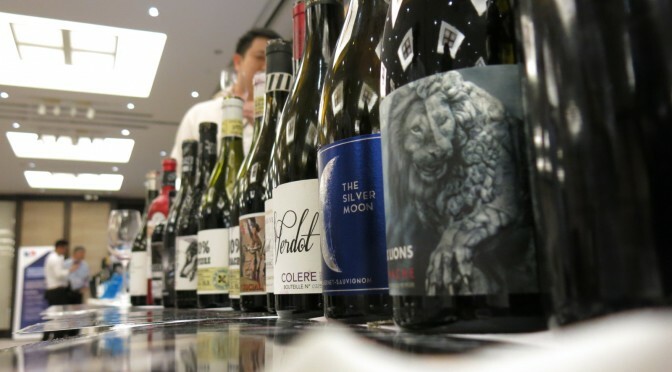 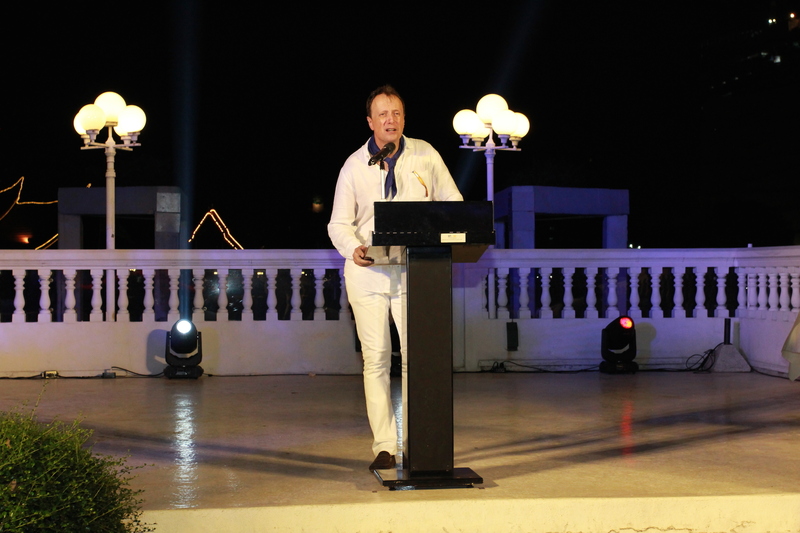 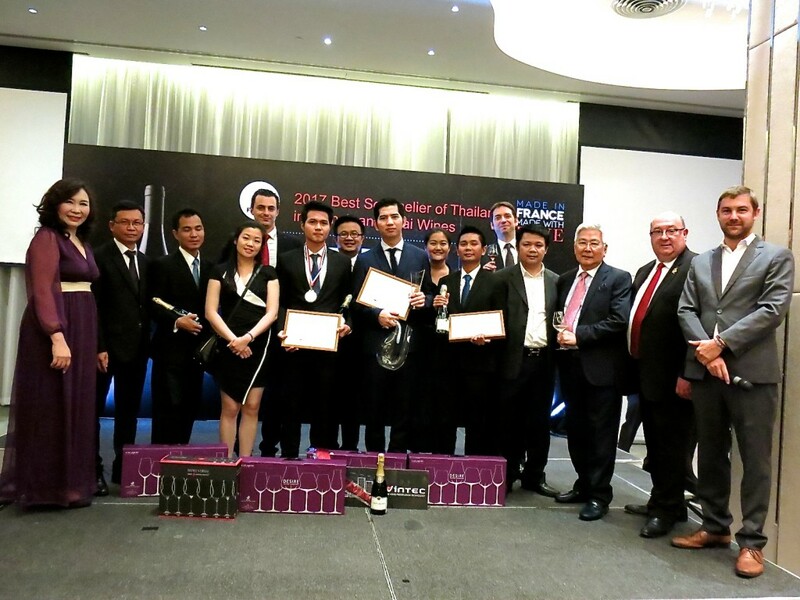 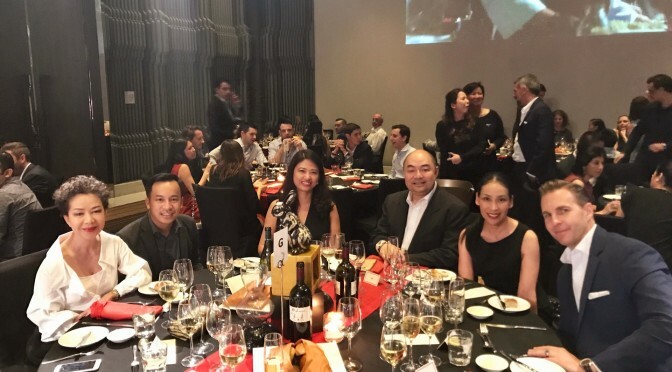 The FRENCH EMBASSY Trade Commission – Business France recently held a wine tasting trade event “TASTIN’ FRANCE” at Crowne Plaza Lumpini Park. 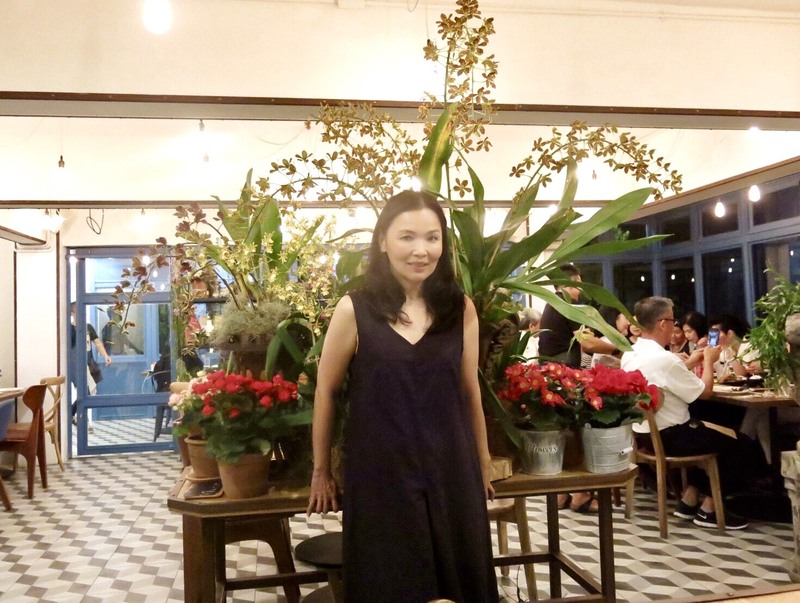 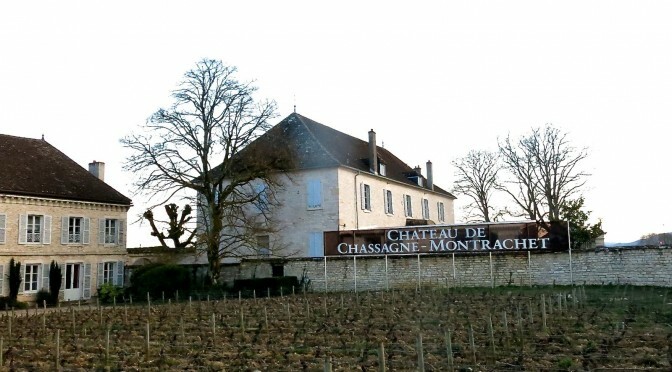 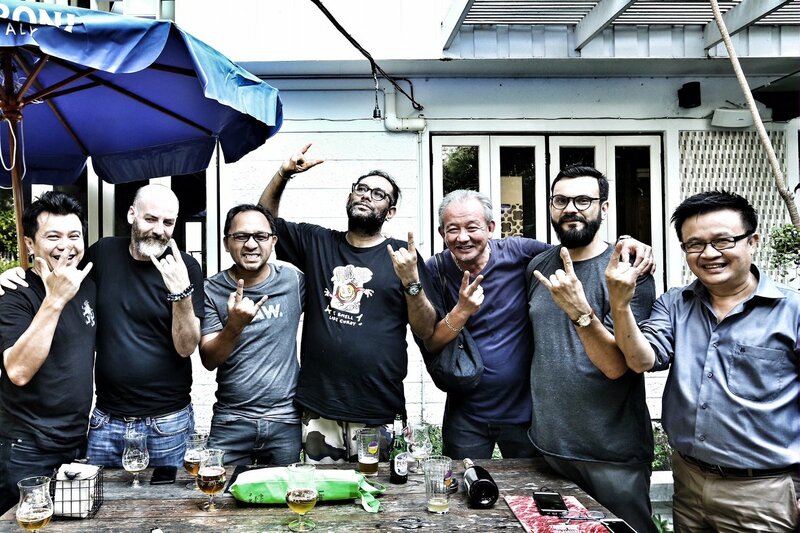 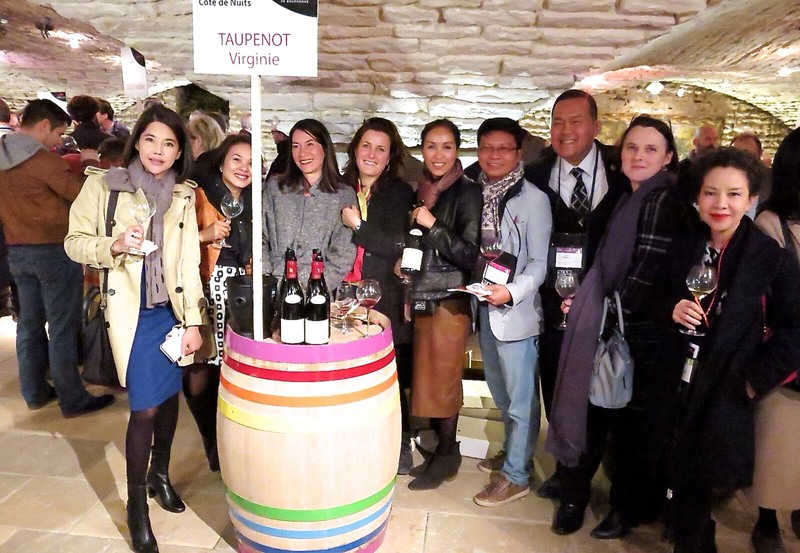 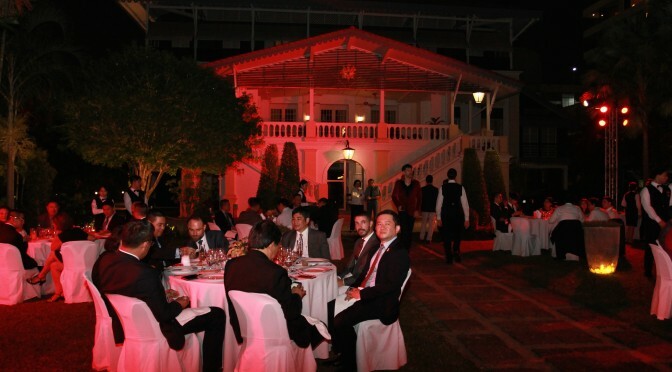 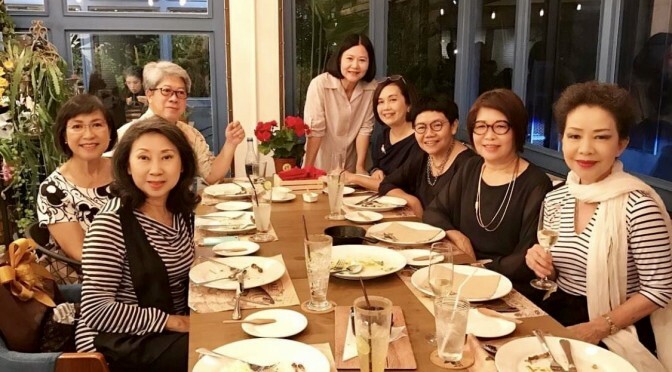 The annual TASTIN’ FRANCE 2018 offered an exclusive opportunity for Thai traders to meet with 16 leading French wine producers who flew in to present their premium wines, from the main wine regions : Bordeaux – Champagne – Languedoc-Roussillon – South-West – Rhône Valley. 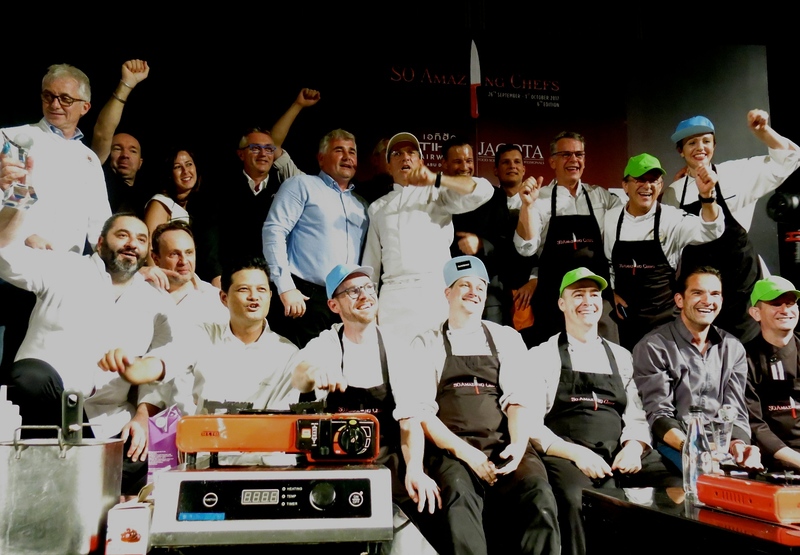 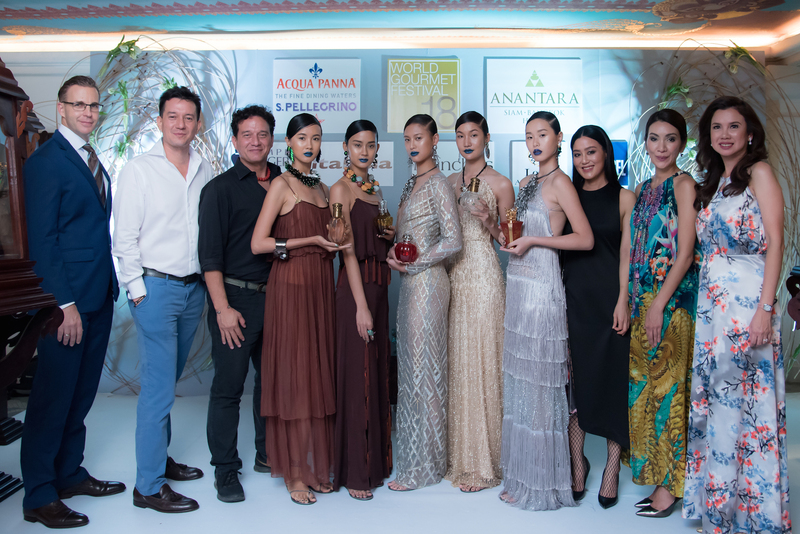 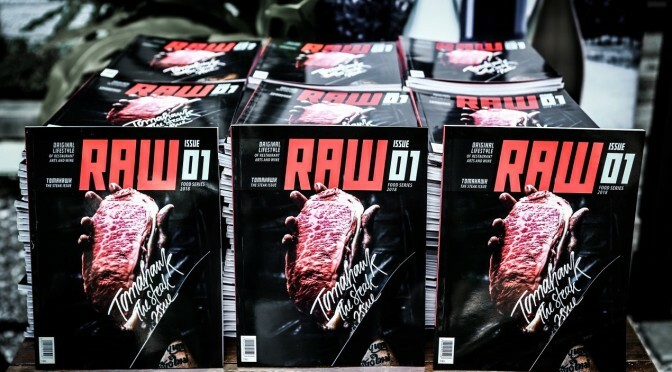 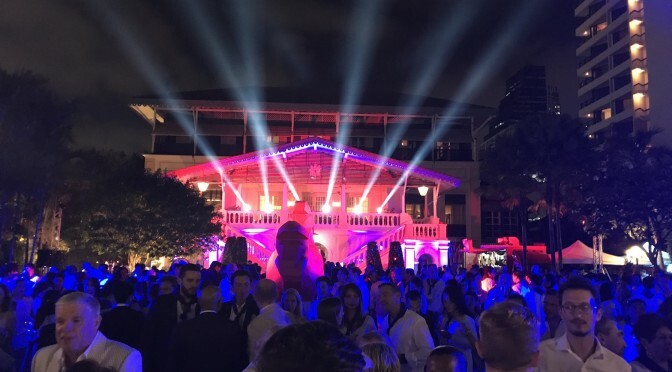 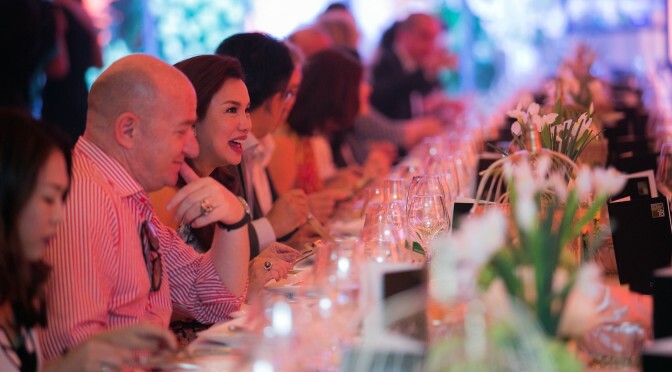 Fragrance & Fashion – an extraordinary fusion affair of expertly matched food; wine; fashion; and art in five acts, each inspired by a specific fragrance, was recently presented during the 18th annual World Gourmet Festival at Anantara Siam Bangkok Hotel. 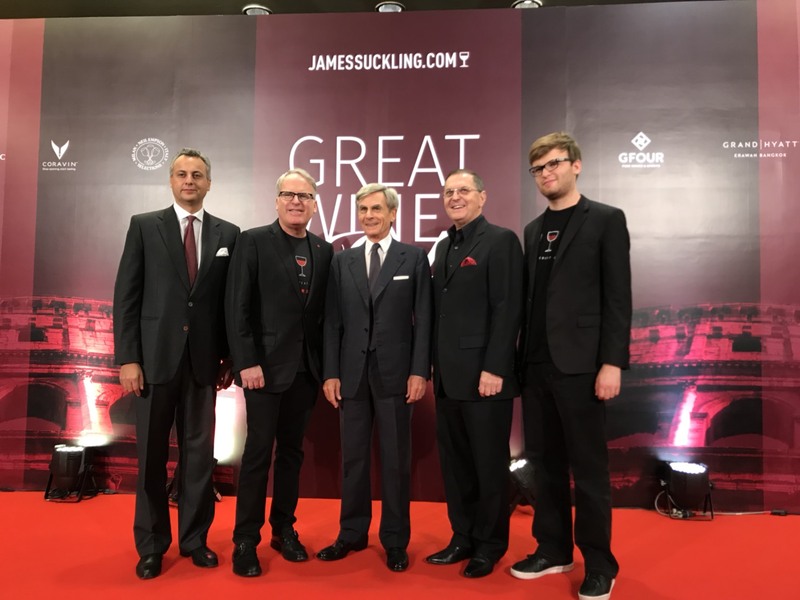 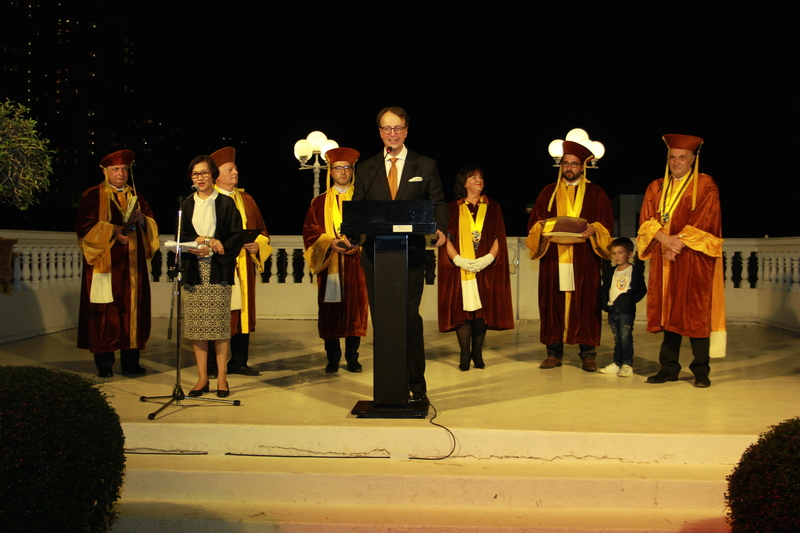 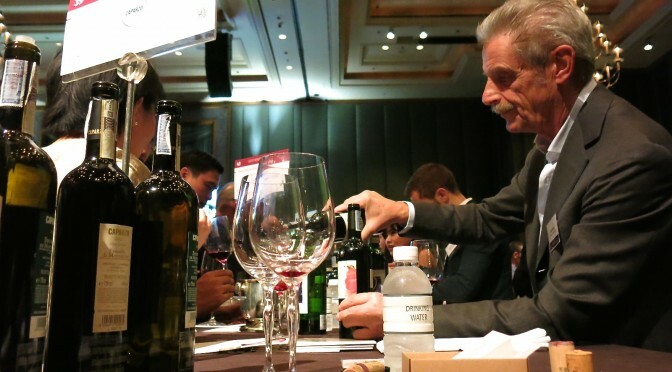 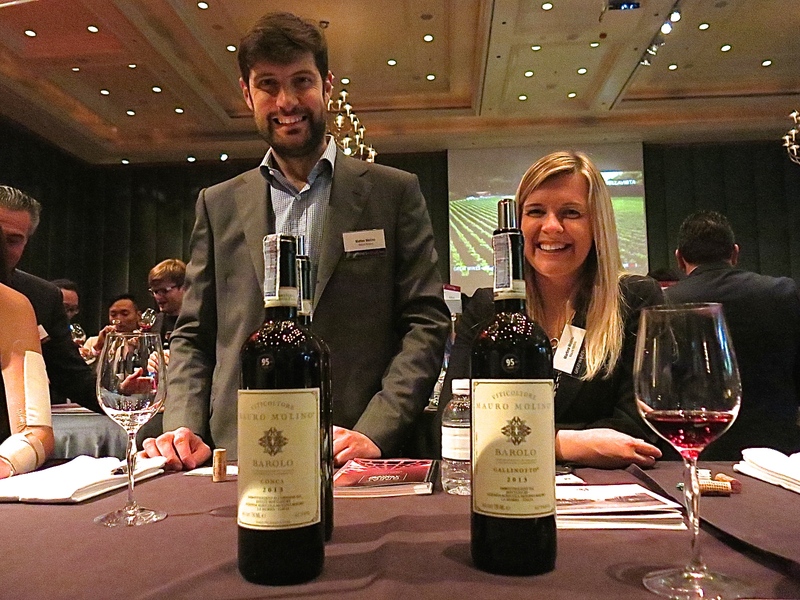 Well-known American wine critic James Suckling presented the 5th edition of Great Wines of Italy Bangkok 2017 recently at the Grand Hyatt Erawan Bangkok.